Buy the Mantra recordings as a separate purchase for $16 or buy the complete set of 28 Jewels for $56 which includes the full set of Wisdom Teachings, Healing Meditations, Mantra, Sacred Music plus a bonus gift of the chakra meditation backing tracks. 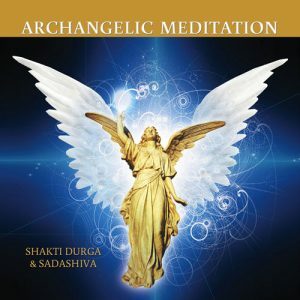 Click here to download the letter that Shakti Durga has written to go with this course. The mp3 files in this package are designed to be downloaded to your computer.